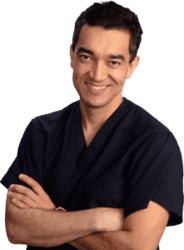 CO2 laser eyelid rejuvenation, also known as non-invasive eyelid tightening, is a procedure done at our Pittsburgh, PA, practice for the presence of moderate skin wrinkles and redundancy. Unfortunately, this is a common problem with aging. Trust your CO2 laser eyelid rejuvenation procedure, to the best-reviewed plastic surgeon in Pittsburgh. 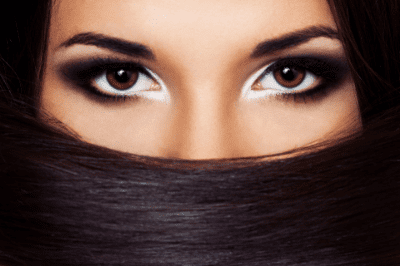 What is CO2 laser eyelid rejuvenation? 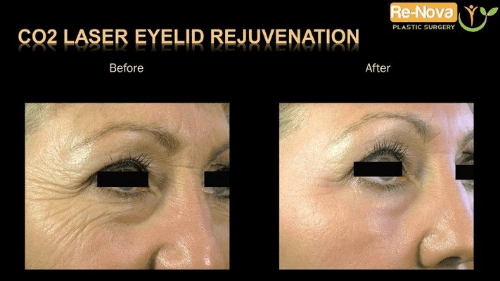 CO2 LASER eyelid rejuvenation, also known as non invasive eyelid tightening, is the use of CO2 laser technology to improve the wrinkles and moderate skin excess of both the upper and lower eyelids. The procedure is done at our ReNova Wexford facility. It is done under topical anesthesia. The duration of the procedure is about 20-30 minutes. It is done as an outpatient procedure. Can I plan on doing the surgery before any events or special occasions? No. Though CO2 laser eyelid rejuvenation is a well-tolerated procedure, you will have swelling that will be present for 1 week. Plan ahead when considering the date of your surgery. Do I need to have any stitches removed? The answer is NO. When performing CO2 laser eyelid rejuvenation, we will use this last generation laser to favor tightening of the tissues by bringing new collagen. There is no need for incisions or stitches. The typical cost for CO2 LASER eyelid rejuvenation near Pittsburgh, Pennsylvania ranges from $2,000 - $4,000.